Your Serendipity Henna Brow Design appointment includes design, shaping, waxing, and Henna application. The Henna comes in a range of colours, and is a vegan alternative to regular tint. Henna tints both the hair and the skin beneath – perfect for those suffering with bald patches. The application is identical to a normal tint and once the product is removed you will see your perfectly filled in brow shape. On a dry-normal skin the tint lasts around 4-5 weeks, sometimes 6 before fading out. On an oily skin results will last 2-3 weeks, however most find they don’t need to use their pencil during this time. Perfect solution for blonde hairs that are usually stubborn to traditional tinting. Great option for those thinking about semi-permanent options feather touch/Ombre, as you get to trial having your brows slightly fuller. It is recommended not to get your brows wet for 12 hours, so the dye can work its magic and last longer! The hottest trend in the eyelash industry allows you to have luscious lifted lashes that will last for weeks, in the blink of an eye. At Serendipity we have fully trained eyelash Stylists that have been trained by the leading state trainer in Lash Enhancements. 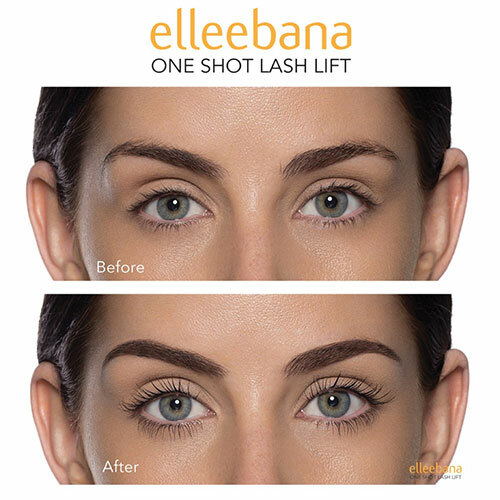 Our professional Lash Stylists will provide you with beautiful, long, lushes lashes that will last for as long as your natural lashes (up to 6 weeks). Get that “Movie Star Look” Now!